WOW! Wonderfully updated with new Kitchen cabs, granite counters & breakfast bar, new Dining Room, new tile throughout main level. Remodeled Master Bath & closet w/stacked washer & dryer. Upper level has 2 bedrooms & full bath, plus a huge storage room, large laundry room and wonderful loft area for computer room, study area, etc., that overlooks Family Room. Large basement with 2-car gar, gar shop area, large family area with one part that was used as home theater! Very well maintained and HOA also maintains the property very well. New landscaping in 2016, new front porches in 2016, rear deck less than 2 years old & MORE! All appliances stay including both sets of washer/dryers. Kit. appliances are virtually brand new! You must see this home! Schedule your viewing today! There is approx. 207 heated sq. ft. in basement that does not have a finished ceiling (home theater area). 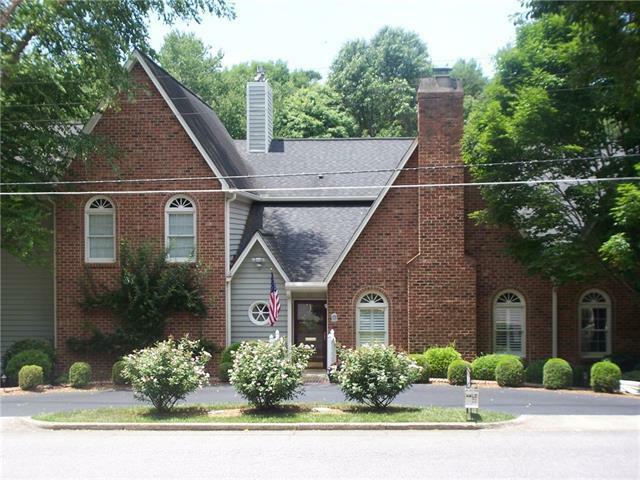 Sold by Classic Properties Of The Catawba Valley, Llc. Offered by Favoriteagent.Com Of C V. Copyright 2019 Carolina Multiple Listing Services. All rights reserved.